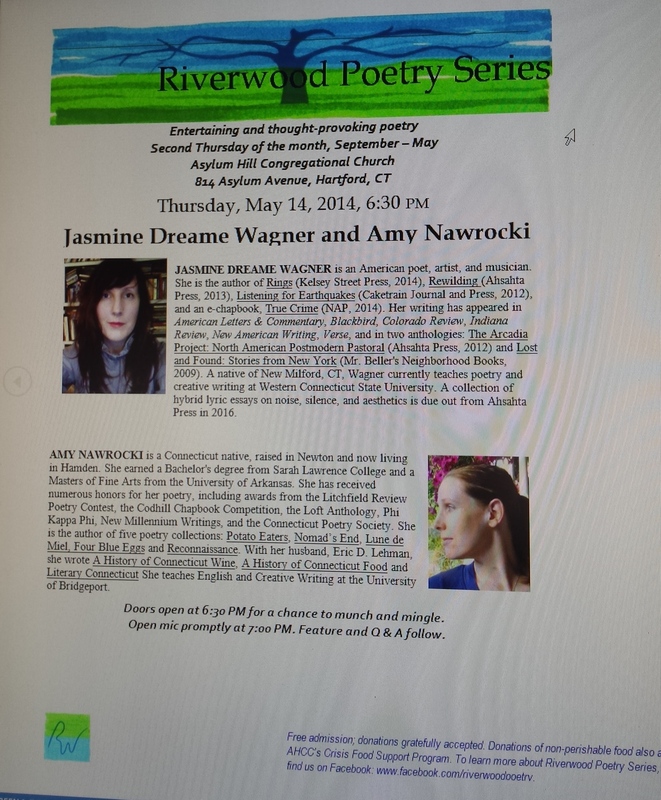 Join Jasmine Dreame Wagner and me at the Riverwood Poetry Series Reading on Thursday, May 14th. Doors open at 6:30. 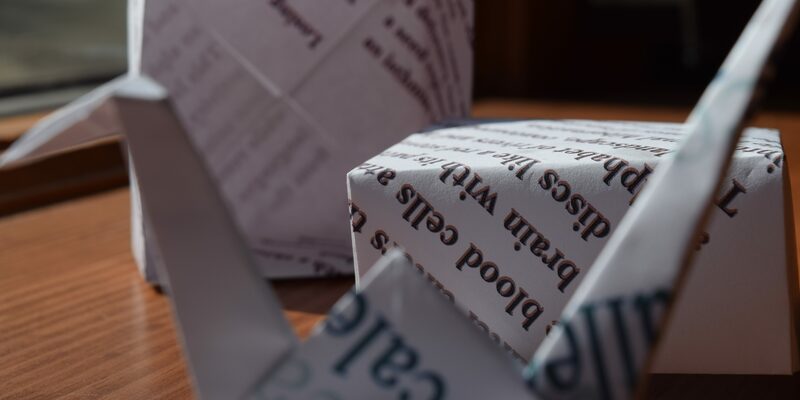 An Open mic session will begin the evening, followed by our readings and a Q&A. Admission is FREE. Non-perishable food donations for the AHCC (Asylum Hill Congregational Church) Crisis Food Support program are gratefully accepted.